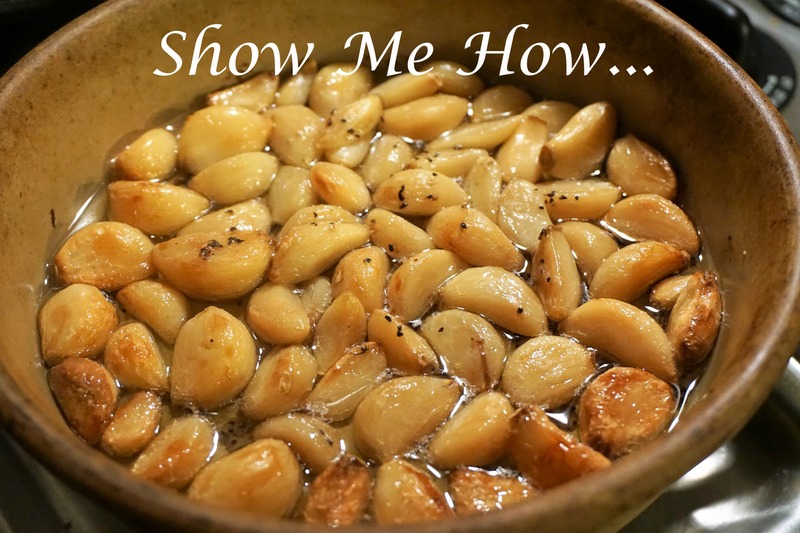 Show me how to Roast Garlic – Simply Sundays! Perfect addition to our Roasted Garlic Mashed Potatoes! Try them out! Don't miss out on our latest posts! Enter your email address to follow Simply Sundays and receive our new recipes right in your inbox!